Macadam Floor & Design has a wide variety of Eco Friendly Products to suit your needs. These green products are easier on the environment and can add beauty and style to any room in your home. 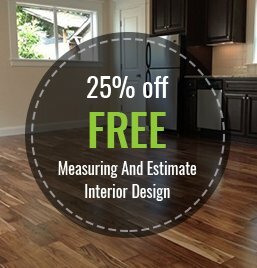 Whether you are looking for Bamboo, Wool Carpet, or a Recycled Product for your floors or countertops, we take pride in offering one of the largest selections of green and eco-friendly products.